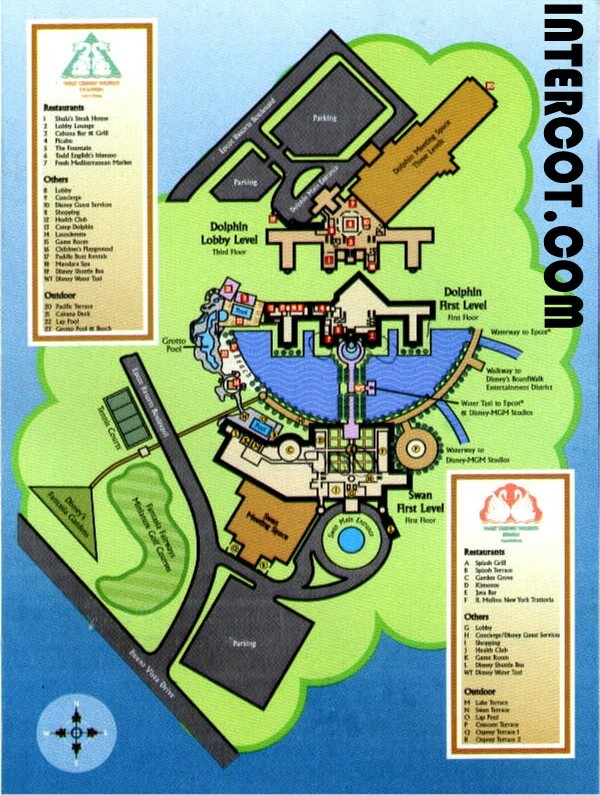 Here you will find maps of the Disney Resort Properties arranged by hotel category. Click on any map to enlarge your view. 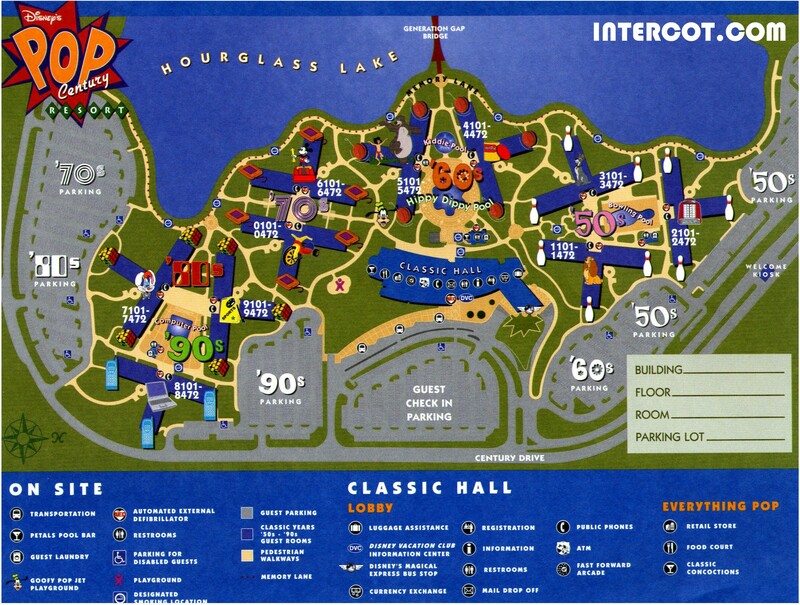 If you have a more recent or cleaner quality copy of a map, feel free to contact us at guestrelations@intercot.com for instructions on how to send it to us for posting here.